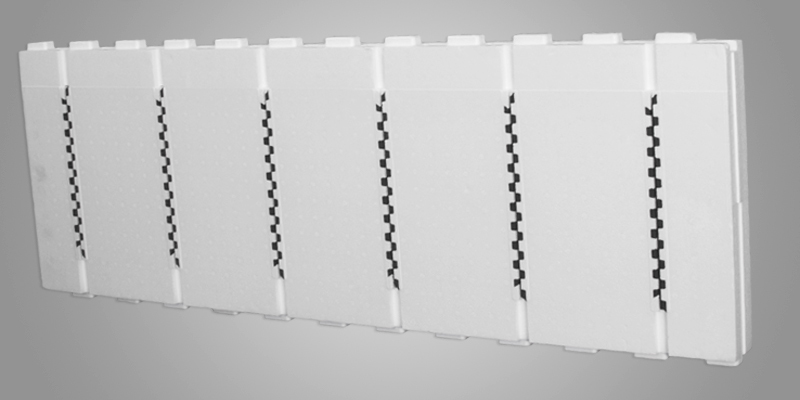 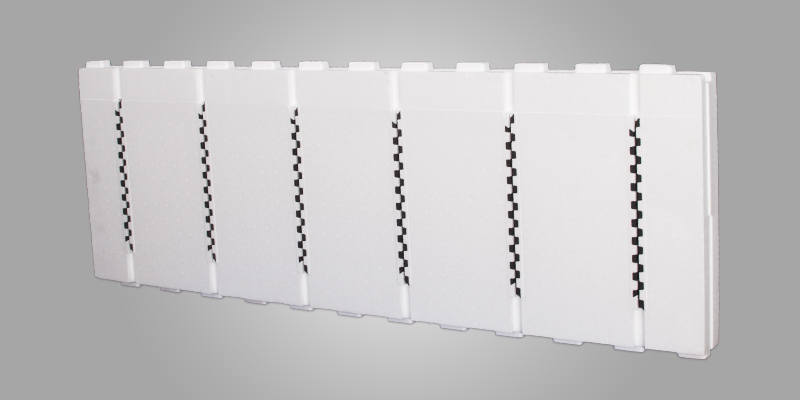 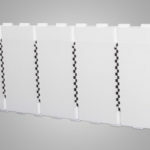 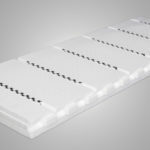 This single component panel is made from expanded polystyrene (EPS). 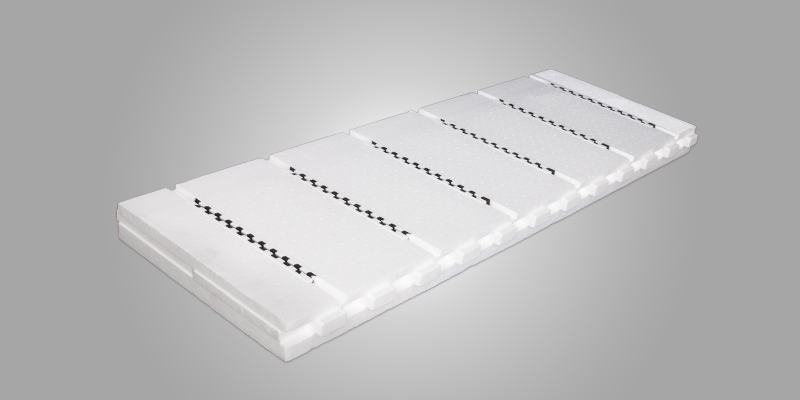 Each panel has a reversible, interlocking tread pattern on both top and bottom so it can be used either side up. 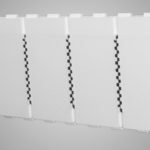 Straight panels can be joined together with other straight panels, taper top panels or brick ledge panels using appropriate cavity webs to create the desired concrete cavity width. 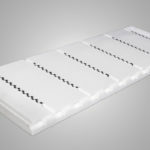 Embedded furring strips, eight inches on center, allow for easy attachment of interior and exterior finishes. 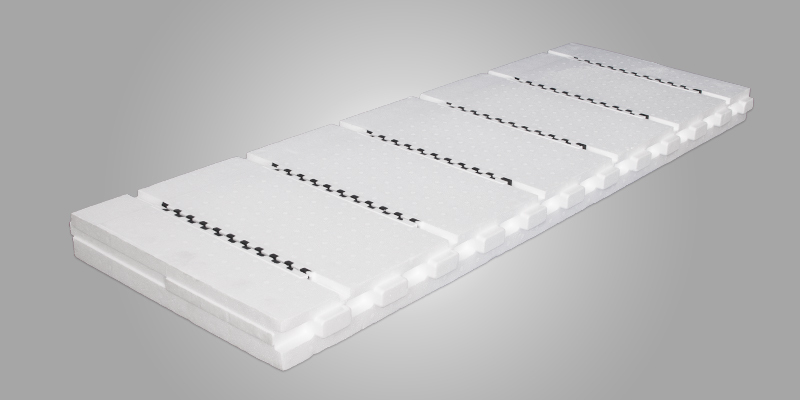 Each furring strip measures 1 5/8″ X 14 3/8″ and is oriented vertically.